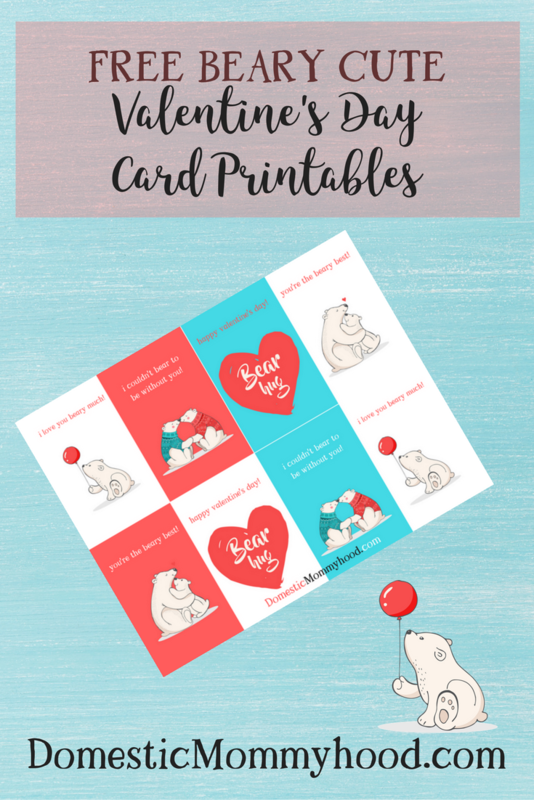 Are you looking for more Valentines Day Printables?? Well, this Raccoon Purse Treat Bag is just for you! We plan on using them for Charlee Ann’s Valentine’s day party in her Kindergarten class. We have had many discussions about what we are putting in them and haven’t decided yet. I’m thinking chocolate but Charlee absolutely hates chocolate (No Joke!). We plan on including an extra gift for her teacher and we are going to pack someone homemade cookies inside! Her teacher will love it! 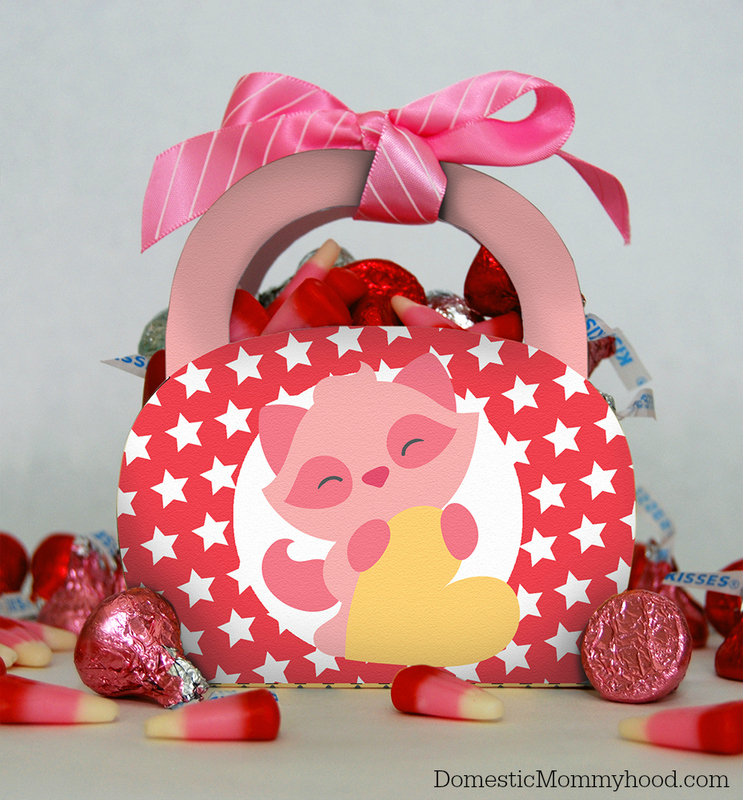 We had so much fun making this super cute Raccoon Purse Treat Bag! It’s simple to print, cut, fold and tape this super cute printable and it can be used for so many things. It would be great for…..
Don’t forget to check out these fantastic Free Valentines Day Printable on the blog! 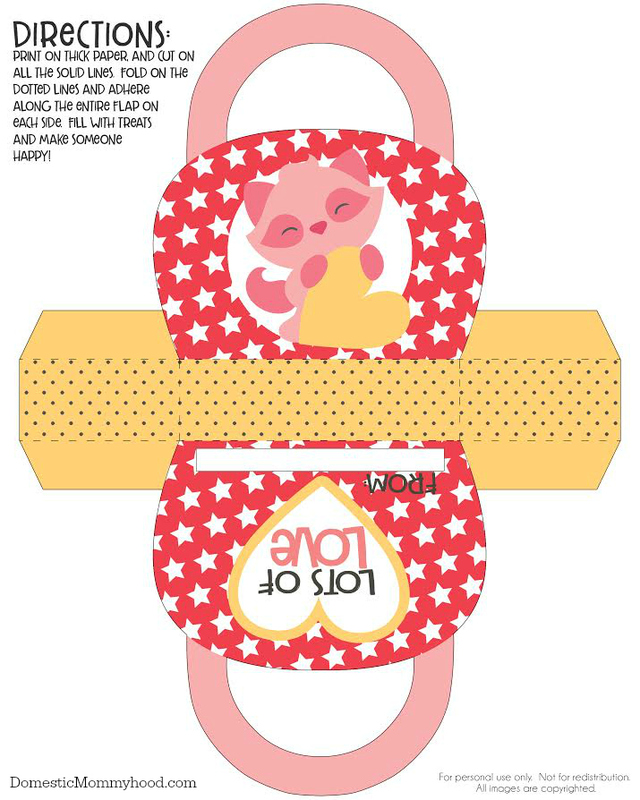 Now onto this week’s awesome Valentines Day Printable! 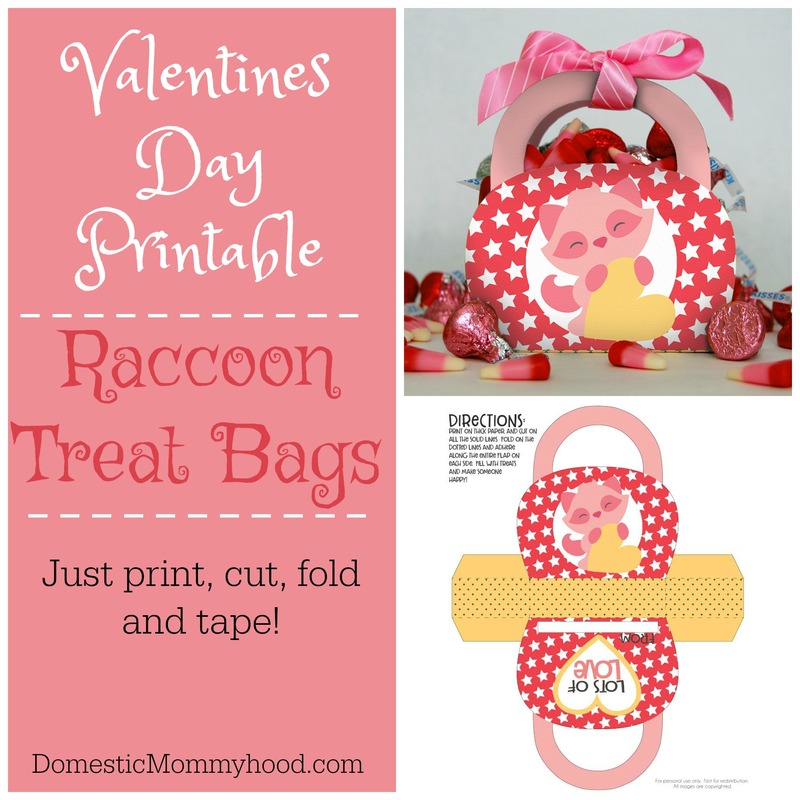 You can print your Raccoon Purse Treat Bag Free Valentines Day Printable here! We will be posting many more free Valentines Day Printables for you in the upcoming weeks so make sure you sign up for our email updates and never miss a post again! Looking for more Valentines Day fun? Check out these awesome books! Here are some really cool Valentine’s Day Gift Ideas! !